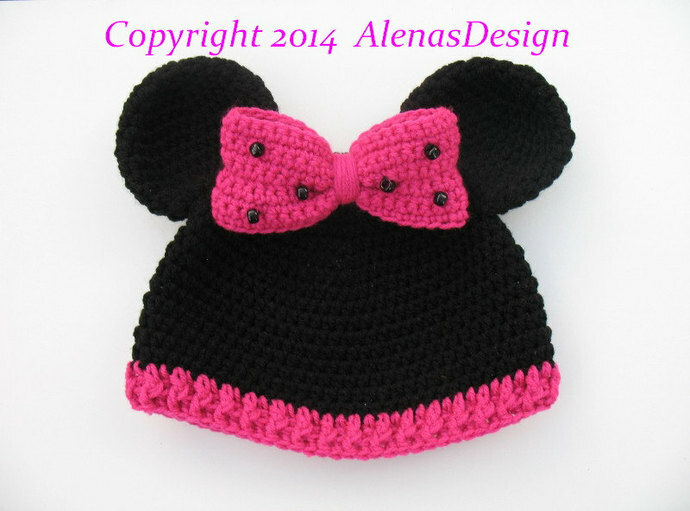 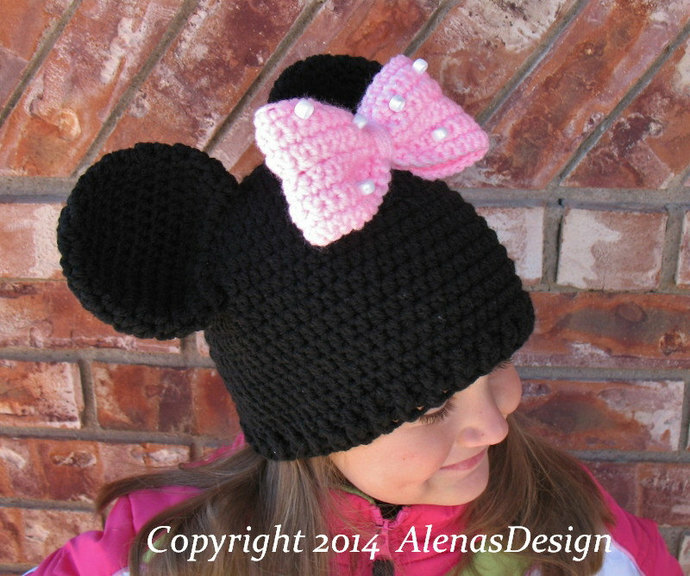 Crochet Pattern for the Minne Mouse Hat or Mickey Mouse Hat. 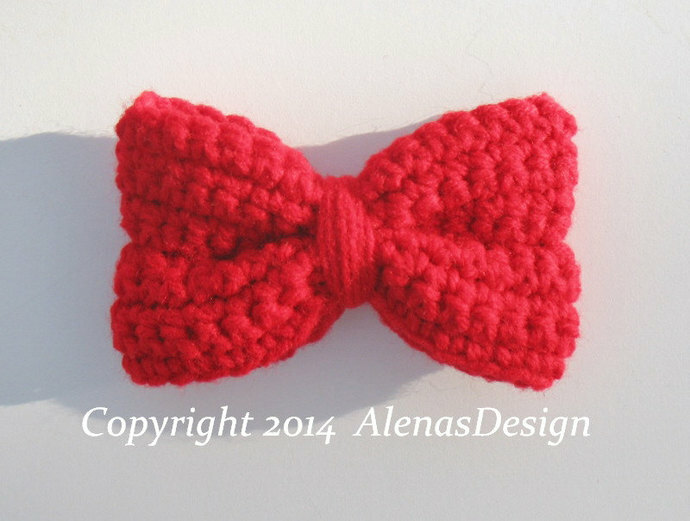 You may make the Bow separately. 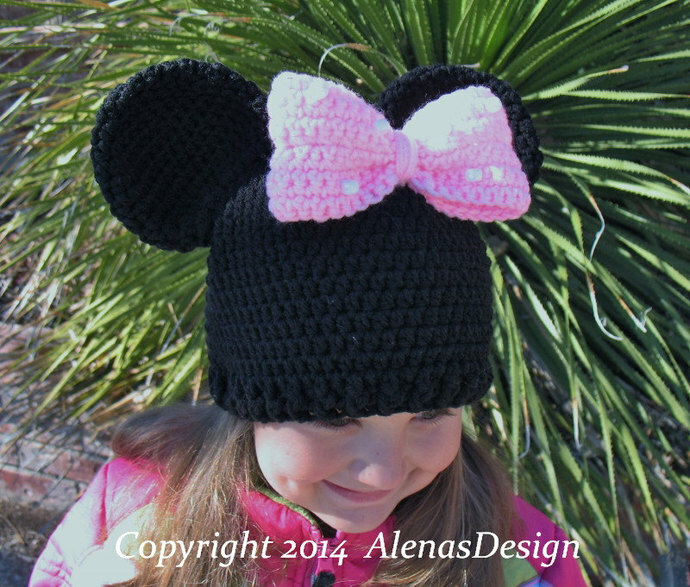 It may be attached to the headband, purse, and is perfect with any outfit, irregardless of age. 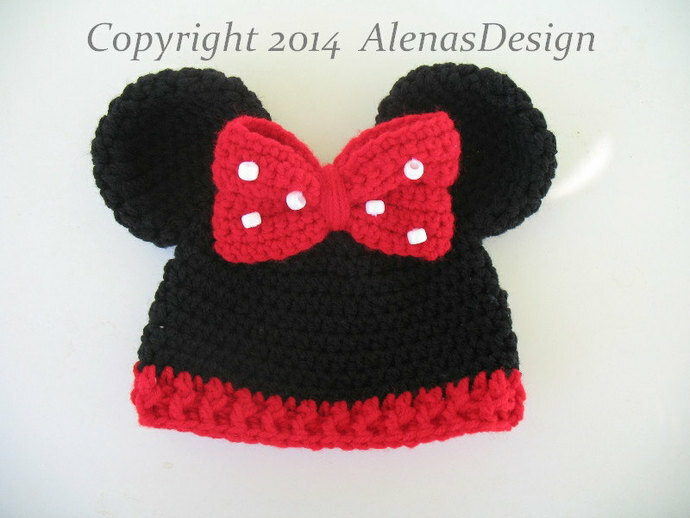 Two colors of âRed Heart Super Saverâ, or other worsted weight yarn / 10 ply (9 wpi) .